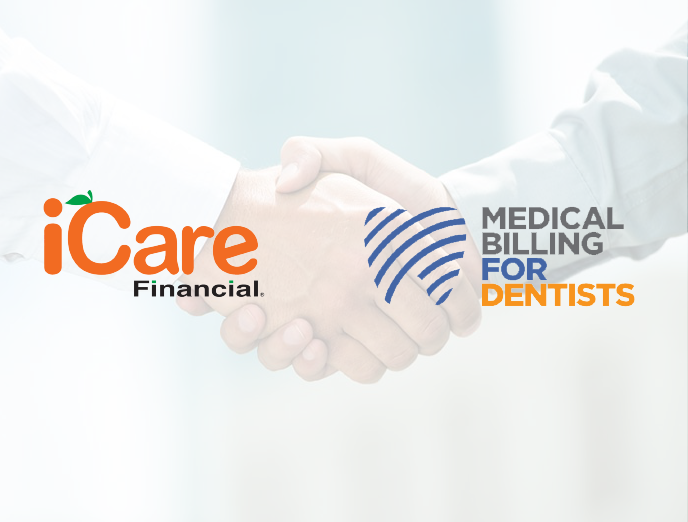 California-based dentist partners with iCare Financial to leverage creative financing to reach more patients and boost revenues. 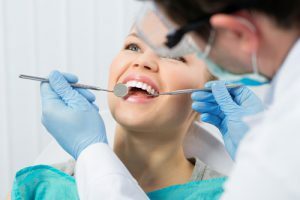 Dr. Marty Lipsey, a renowned California dentist and dental business consultant, has increased his business revenues by almost $1,000,000 by partnering with dental billing company, iCare Financial. As financial considerations keep more and more people from completing necessary treatment at the dental office, dental practices are forced to find proven ways to attract patients and to make it easier for them to say yes to treatment – Dr. Lipsey’s practice was no exception. Getting patients to move forward can sometimes be challenging when the reasons for “dental avoidance” are considered. According to the American Dental Association, the cost of dental procedures is the number one reason households are skipping the dentist. Yet, as other dental practices struggle to balance the cost of dental procedures with patients’ dental needs, Dr. Lipsey has seamlessly increased business by 20% each year. With iCare’s industry-changing program, Dr. Lipsey can provide all of his patients with a low-cost, affordable payment option to ensure they have access to the dental care they need. 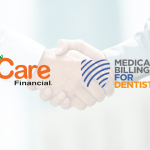 Unlike other medical billing programs that require a credit check, iCare more easily enables patients to set up a monthly payment plan to cover the total cost of their dental procedures. All of the backend payment tracking and account management is handled through iCare and dental practices are guaranteed payment, even if a patient’s account becomes delinquent. With their easy-to-implement billing system, Dr. Lipsey was able to pair iCare’s payment options with his existing billing program and reach more patients without having to do any extra work. As the founder and president of Medical Billing For Dentists, a team that helps dental practices to implement or improve treating snoring and sleep apnea in their practices, Dr. Lipsey has helped other dental practices incorporate iCare to grow their businesses.